The modern work space has changed, so seating needs to change too. And it’s not just work where we need to maintain our posture for better health and performance. 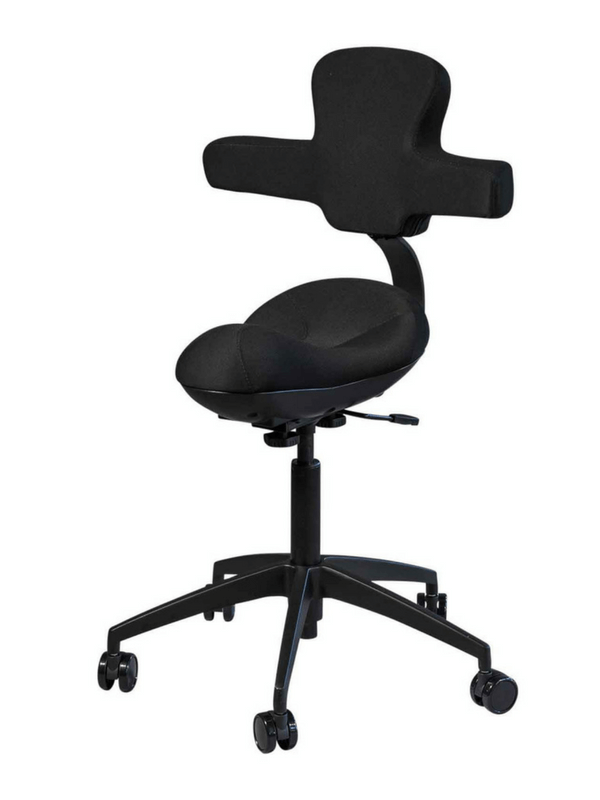 At work, home or on the move, the Workhorse Saddle Chair range has got your back. Join our founder on his mission to change the way the world sits. Your body will thank you. Kickstarter campaign commences 12 November 2018. Pre-order a Workhorse Saddle Chair and save. From the workplace to the kitchen, the workbench to the bar, we've got your back with a wide range of options to choose from. 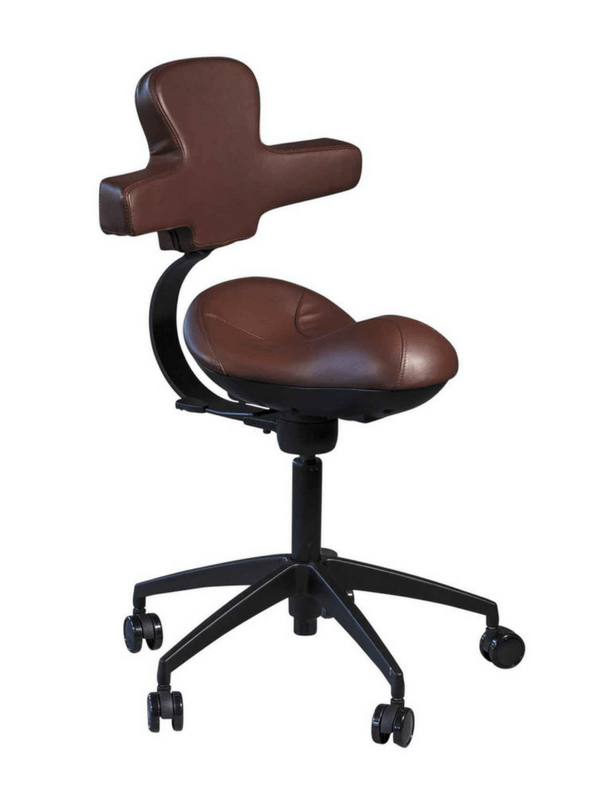 When using your Workhorse Saddle Chair at a standard desk, you must raise your desk height to achieve the ideal sitting position with your legs sloping towards the ground at approximately 45 degree angle. We'll provide you with everything you need to know about setting up your new way of sitting, and experiencing the health and performance benefits it brings. 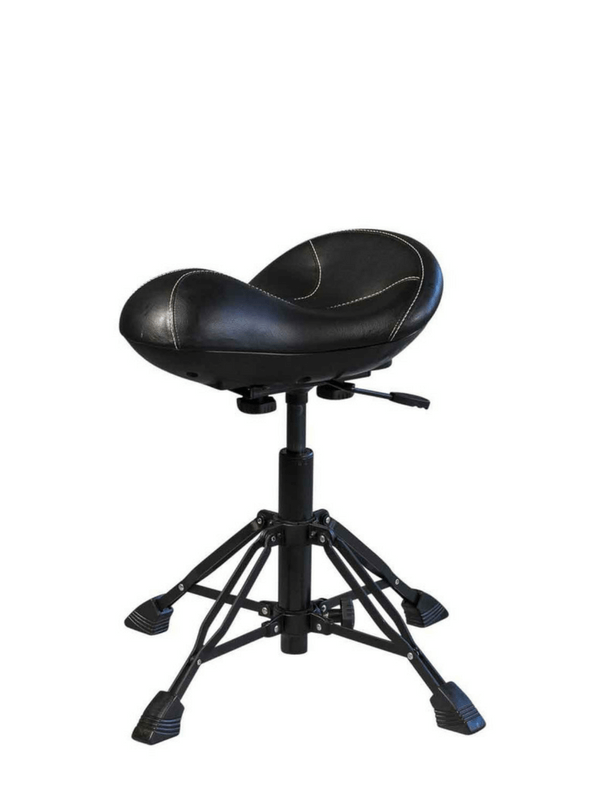 Our top of the line Pro model comes with a patented rotating backrest. Simply lift the lever and change your support from back to front in an instant. This provides a critical time out for your major muscle groups while sitting. 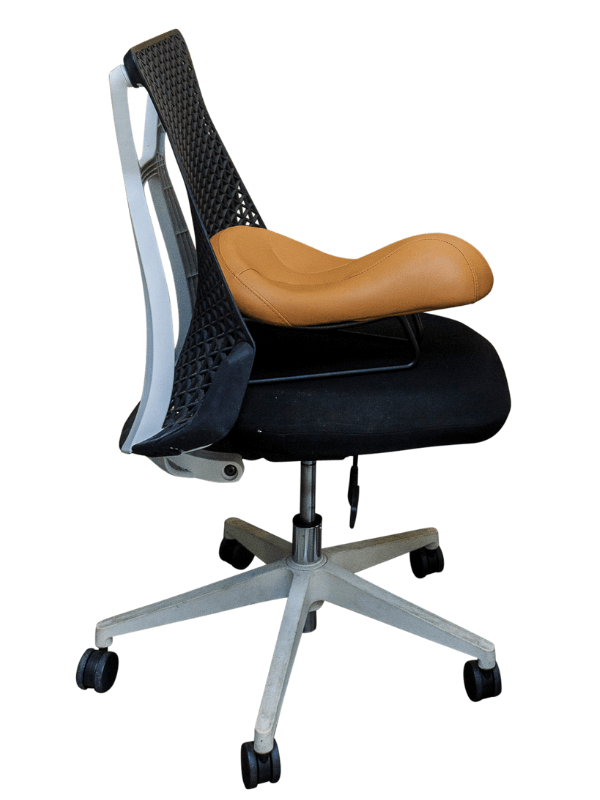 Ideal for office workers, students and people who spend long periods sitting. 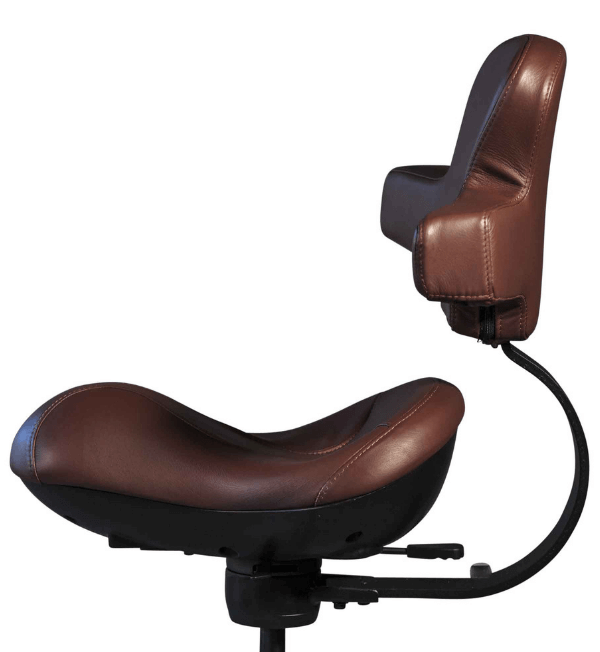 Our Plus model is a more economical version of the Pro and comes with a manually interchangeable back and armrest. Simply unscrew and swap it around to change support from your back to front. 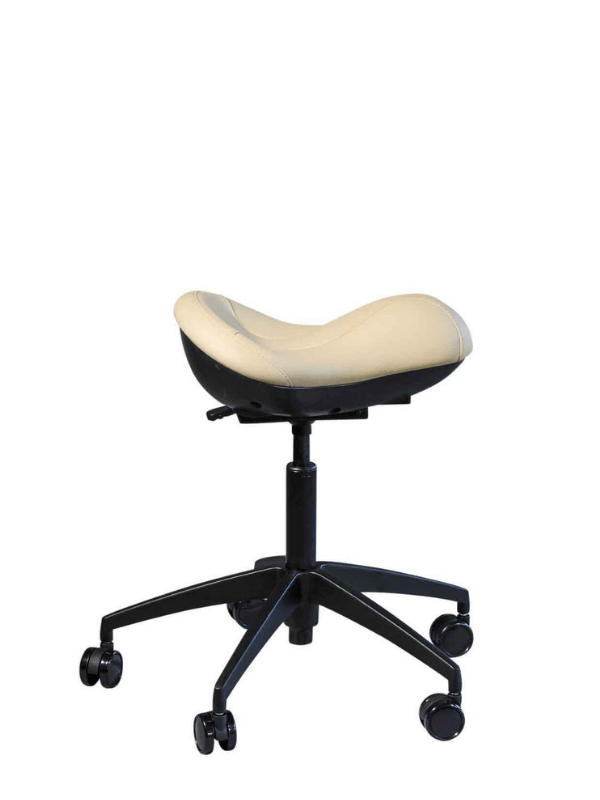 Ideal for office workers, students and people who spend long periods sitting. 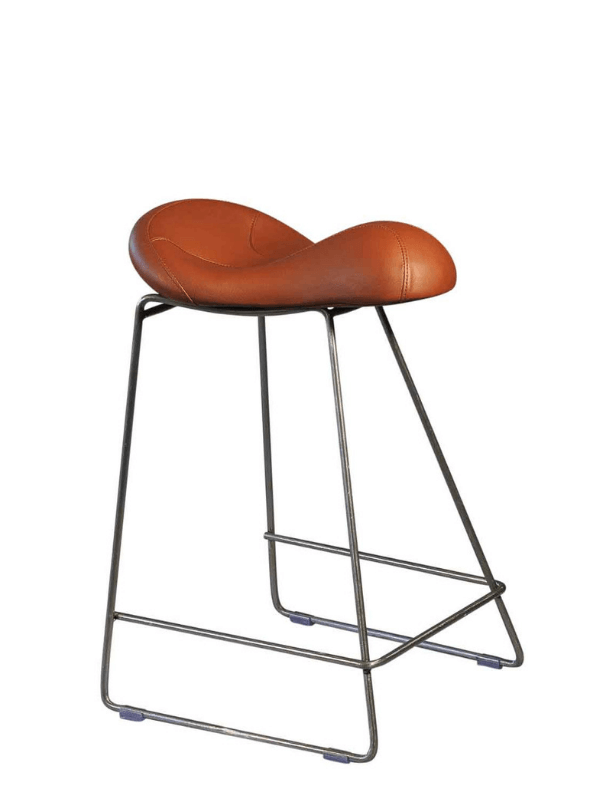 Our Original model comes without a backrest and is ideal for people who don’t spend all day sitting. Healthcare professionals, creatives, hairdressers, retail staff. Our Go model comes with a foldable base and is for people on the move. Ideal for musicians, performers, factory workers, or use around the home. Our Rise model with gas lift is ideal for partnering with a stand-up desk, at the kitchen bench or a bar. 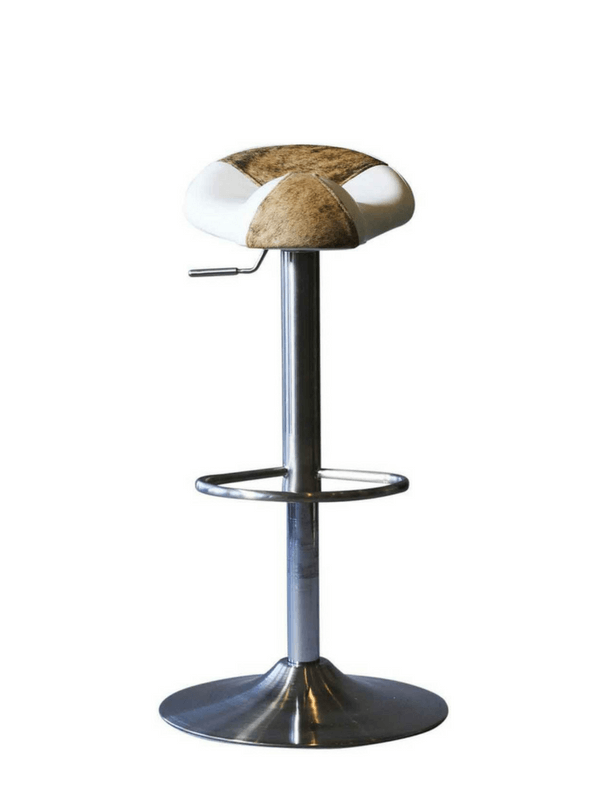 Our slide model is ideal to slide under a work bench, in the lab or equally at home in the kitchen or a bar. .
Our Base model has been designed as an entry level experience by placing it on any regular chair. 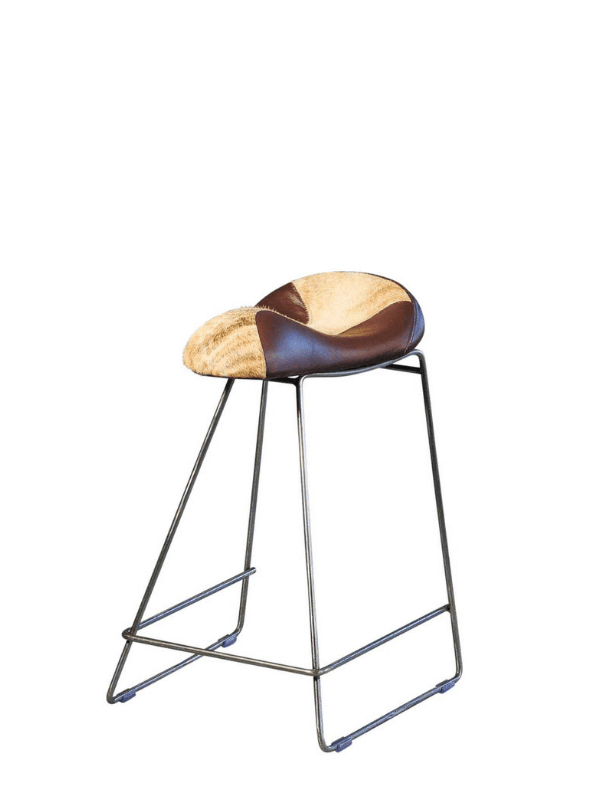 The Workhorse Saddle Chair range has been designed to improve your health and look good too. With a range of colours and finishes to choose from, you can be sure that your new chair will fit right in with your favourite design flavour. 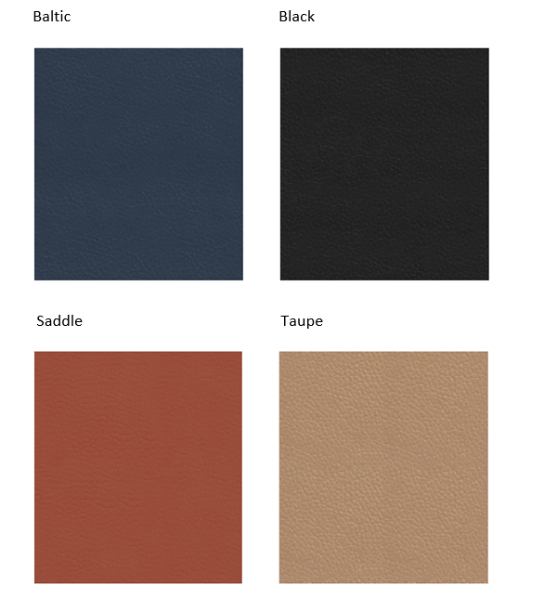 Each chair has been designed for maximum comfort and given a high quality finish in your choice of premium bonded leather, luxury leather and hide or A-grade fabric.